As a loyal Naruto fan, I've played many Naruto games. My favorite is Naruto Online. Because I am a fan of collection, I can collect a lot of ninjas I like in this game. I don't even have to recharge to get the ninjas I like. I've found so much delight here. 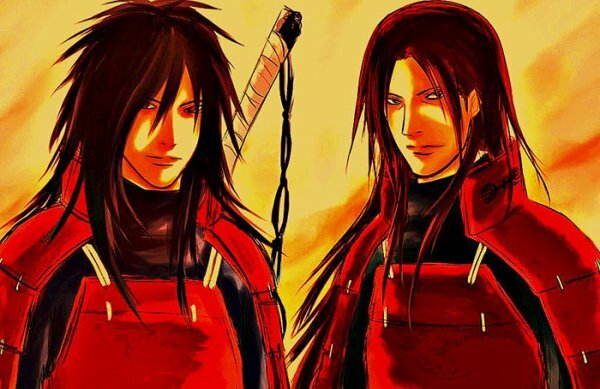 In the world of ninjas of Naruto, two are most lengendary: Hashirama Senju and Madara Uchiha. 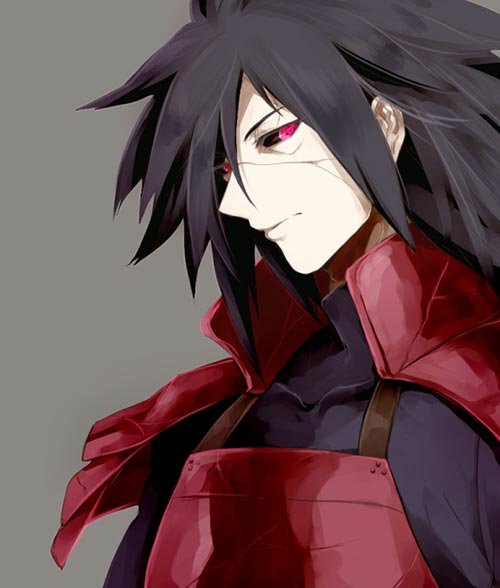 Even though Madara's strength is great, but compared to Senju, he's still slightly inferior because Harashima Senju's strength is the greatest in the world of ninjas. He's the most respected ninja. So how powerful is he really? 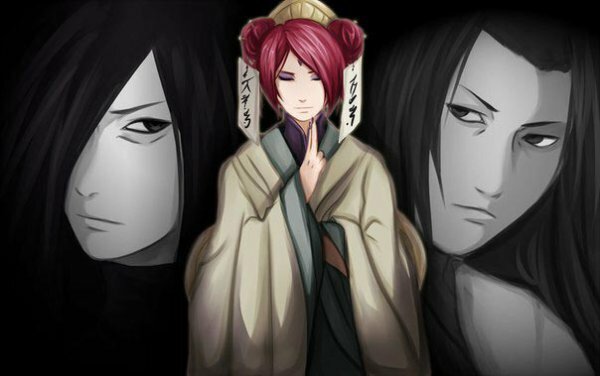 First, Hashirama Senju is one of Ashura's reincarnates and has inherited the sennin body. His health and revival ability are outstanding. He doesn't need seals to heal a wound. There's no ninjutsu like this anywhere else. Second, Hashirama has a very special wood style ability in game mmorpg online. It's a unique skill. Under normal circumstances, Hashirama can use. Third, Hashirama's defense ability is indeed great. He used the Five Rashomon to defend against enemy attack. The Five Rashomon's power far exceeds that of Orochimaru's Triple Fashomon. One time Hashirama summoned a giant Wooden Man who used only one hand to defend against a tailed beast bomb. Last but not least, he has very sophisticated. In the chaotic warring states, ninja ethnic groups were hired by people and didn't have a stable organization or country. For the sake of survival, they couldn't even disclose their names. When he first met Madara, young Hashirama Senju talked about the alliance system and to lay down hate and to cooperate with the Uchiha clan. Such is his vision and breadth of mind.